Google would like us to think of its messaging strategy as a work in progress. What it’s progressing towards, I don’t know. 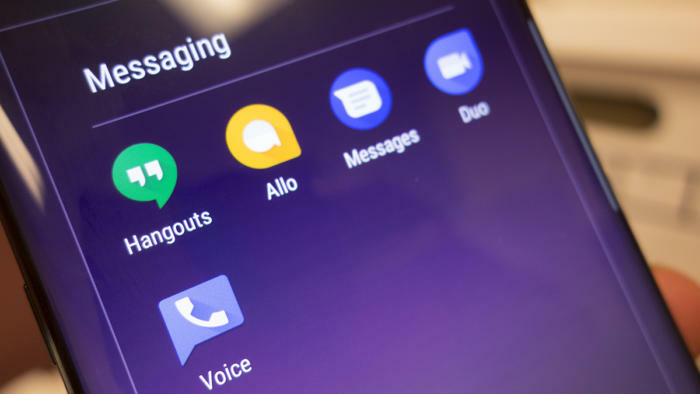 Amongst all the changes, additions, mergers, and rebranding its series of messaging apps have gone through over the past few years, Google has done little to simplify or streamline its strategy. And with the latest moves, we may have fewer apps than ever but the message has never been more muddled. In a blog post Wednesday night, Google confirmed rumors that classic Hangouts and Allo are going away, which comes as no surprise. 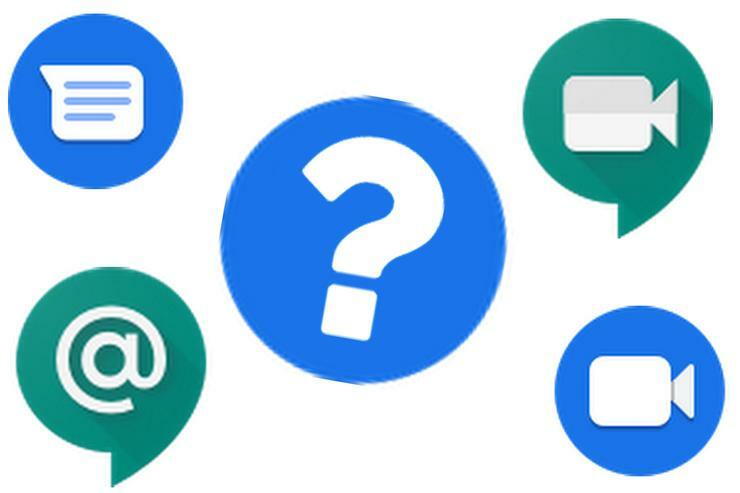 Google already announced that Hangouts would be splitting into two new apps, Hangouts Chat and Hangouts Meet, and Allo has been “on pause” since April as Google re-evaluated the purpose of the two-year-old app. Eight months later, we have a new Allo-less strategy that’s no clearer than it was when the app launched in 2016. 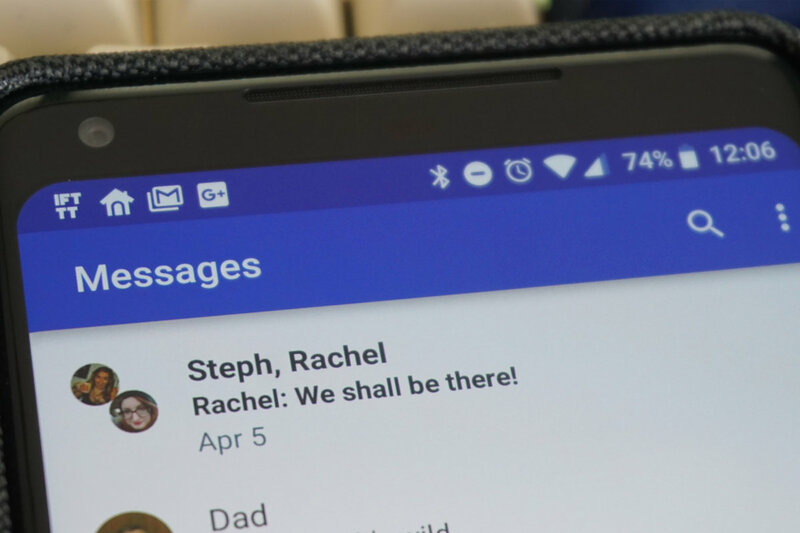 But wait, there’s more: Chat is also what Google calls the RCS portion of Messages—the protocol that is supposed to deliver iMessage-style non-SMS messaging—but it may or may not work with your carrier or phone. Hangouts Chat can’t send SMS messages. Despite the name, the lead Duo engineer promised group calling earlier this year. And Hangouts is limited to G Suite business customers but “at some point” will be available to former Hangouts users. And of course, the old Hangouts will still work for however long Google feels like supporting it. When you dive into the integration with Google’s other services, it breaks down further. 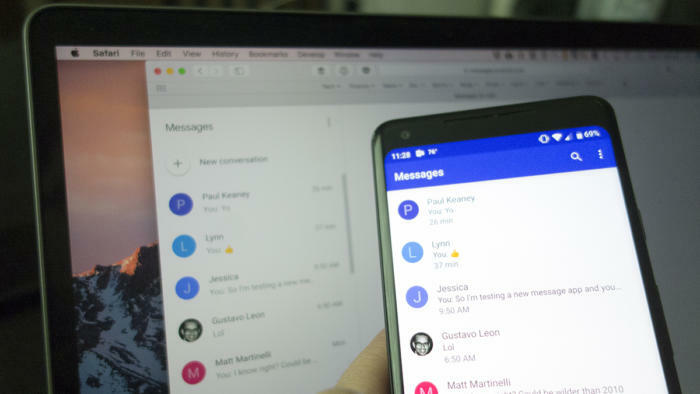 When you select a person into Contacts, the options for texting and video calling are Messages and Duo, respectively, but in Gmail, “Hangout” is the first messaging option, which takes you to the classic Hangouts app, assuming you have it installed. That’s hardly clear. And I’m not really sure what Google is trying to accomplish with this new change. I’m on board with Allo being sunsetted, especially since Google had basically stopped paying any attention to it, but why do business apps and consumer apps need to be separate when they essentially do the same thing? And why does there need to be two of each app? 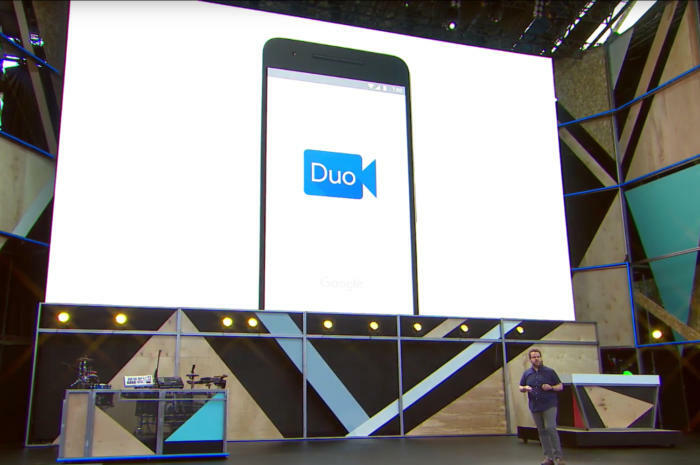 Why not integrate the best parts of Duo, Messages, Allo, and Hangouts into one app, and focus on business-style communication in another? And most of all, why is Google abandoning its own instant message service in Allo and Hangouts for a carrier-driven ball of confusion? A decade in, one of the best iPhone features is still the ability to instantly chat with other iPhone users using iMessage no matter where you are or what your connection is, something Hangouts and Allo were supposed to deliver. Now, we’re basically stuck waiting for carriers. And even of they do all get on board, you’ll still need the right phone for it to work.